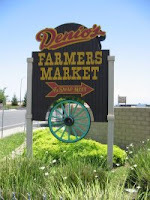 A new thing happening at Denios in Roseville, the farmers market we go to, is Live Auctions. We did not get a chance to attend this one today since we were unprepared but I think it would be a fun thing to try. 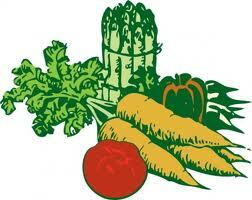 Have you ever attended a live auction? Do you have any tips for me?